Parisi Speed School @ LifeZone360 (http://lifezone360.com/speed/) is located inside the state of the art LifeZone 360 sports complex in West Dundee, IL. 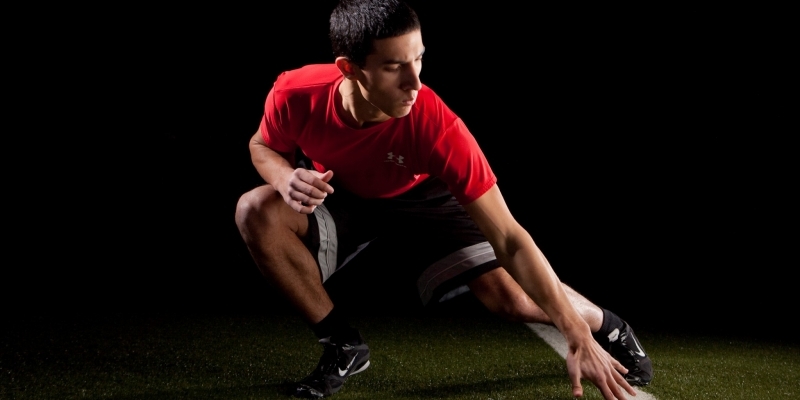 Parisi’s speed, agility and strength training programs are developed for young athlete’s from 7 years old to 18 years old. Please continue to visit our page for more news. Our mission is to teach young athletes the fundamentals and proper techniques to elevate their performance. 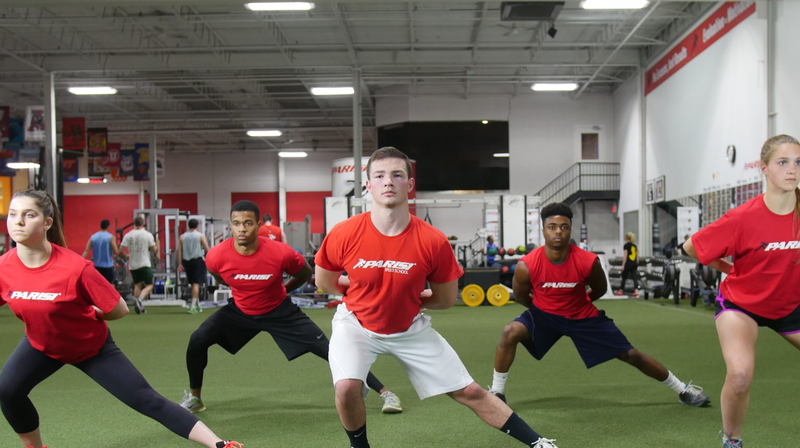 We train athletes of all ages and all sports by focusing on building the athlete’s foundation, which is speed, strength, flexibility, endurance, balance, coordination, injury prevention, and most importantly, confidence. With our signature performance program, we will produce maximal improvements in athletic performance.